Want to extent at each and every corner of the world with the help of your website? 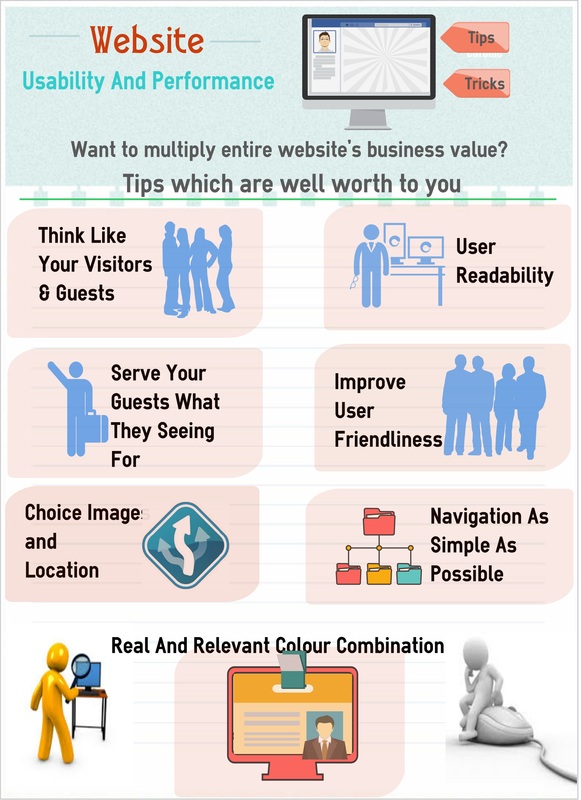 Want to multiply entire websiteâs business value? Here are some tips which are well worth to you.